Lewis Hamilton says he is “more intrigued to learn something new” than take the “super easy” option of continuing to work in Formula 1 once he stops racing. Hamilton has invested more time to life outside F1 this year, particularly with his collaboration with fashion label Tommy Hilfiger, and has expressed a desire to assist charitable projects including the education of children and conservation efforts. Speaking at an event for Mercedes partner Hewlett Packard Enterprises, the five-time world champion said he does not “like to think too much about retirement”. However, he said he was attracted by the prospect of pursuing other opportunities when he stops racing. “I don’t really know what’s beyond F1,” said Hamilton. “A lot of sportsmen and women, when they stop competing, they’ve done it their whole life. “I’ve been racing since I was eight. All my focus has been on this. “In my part-time role outside F1 I’m trying to figure out what else I want to do or get involved in. “Naturally it’s super easy for me to come to all the grands prix after I’ve been racing, even be the number two to Toto perhaps. “I’ve been racing it for years, I know it just as well as anyone else. Earlier this year Hamilton extended his spell with Mercedes to the end of the 2020 season that commits him to F1 until its planned major overhaul for the 2021 season. “In 2021 the rules change a lot, Formula 1 is going through a bit of a dynamic shift with the new management,” said Hamilton. “And the teams’ agreement, which Toto is going to be working hard on, comes to a point which they have to renegotiate. 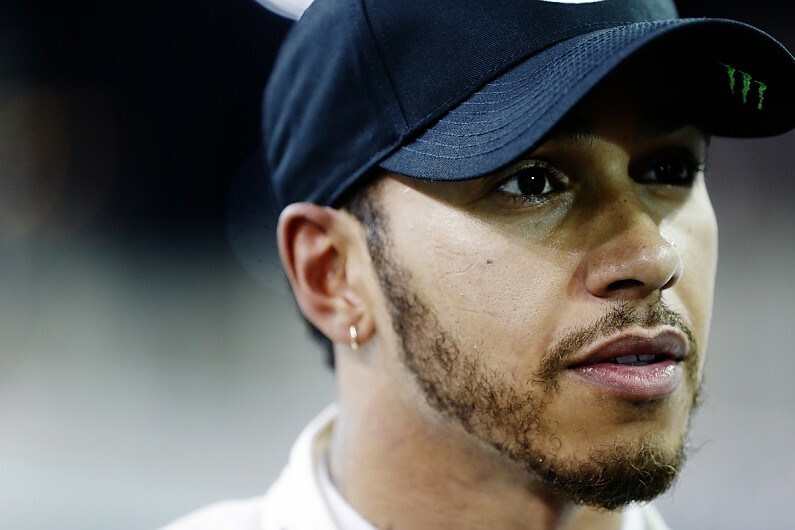 Hamilton will be the third-oldest driver in F1 next season, having made his debut in 2007. Only Kimi Raikkonen (39) and the returning Robert Kubica (35) will be older than the Briton. 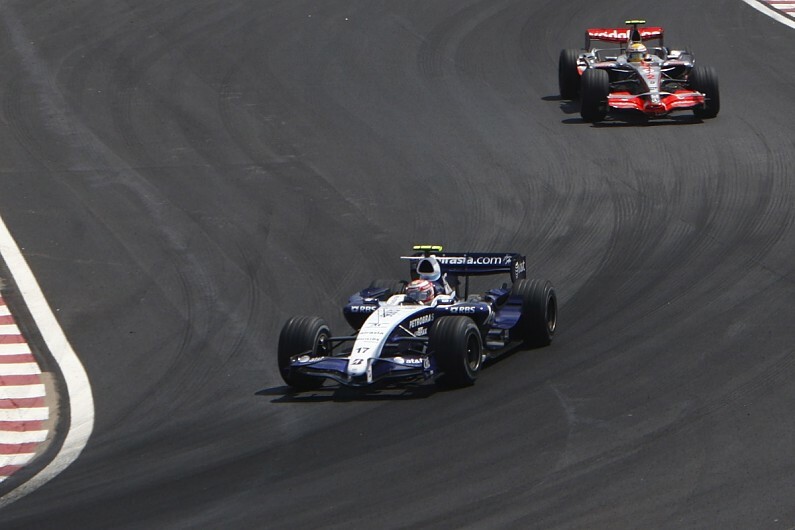 Hamilton was one of several drivers to make their debuts in 2007, when Heikki Kovalainen, Kazuki Nakajima, Sebastian Vettel, Adrian Sutil and Markus Winkelhock all started a grand prix for the first time. The majority of Hamilton’s fellow newcomers, and those that joined shortly after him, failed to make anything like a similar sort of impact. In fact, other than Vettel, only one other debutant before the end of the decade – Romain Grosjean, who made his debut in 2009 – is still racing with Hamilton in F1.